After 21 years of being recorded, a cassette titled He Once Ate A Small Child was found to have an unlisted hidden track on it. The cassette, which was recorded by a teen trio that called themselves 400 Pounds of Punk, was believed to only have for songs, all recorded in a home studio in Southwest Detroit. This unlisted track was found to be a cover of Blondie’s “One Way Or Another,” that featured the recording session’s engineer Jack White, who recently announced a new EP, on vocals. According to a press release, this release went completely undocumented and there is a possibility that not more than a half-dozen people even know about it. 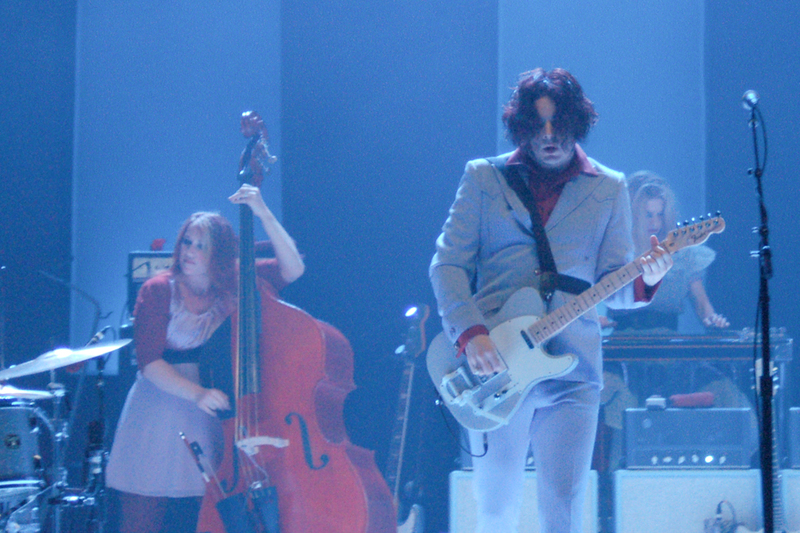 It can be considered Jack White’s rarest physical performance. The cover can be heard in the player below.